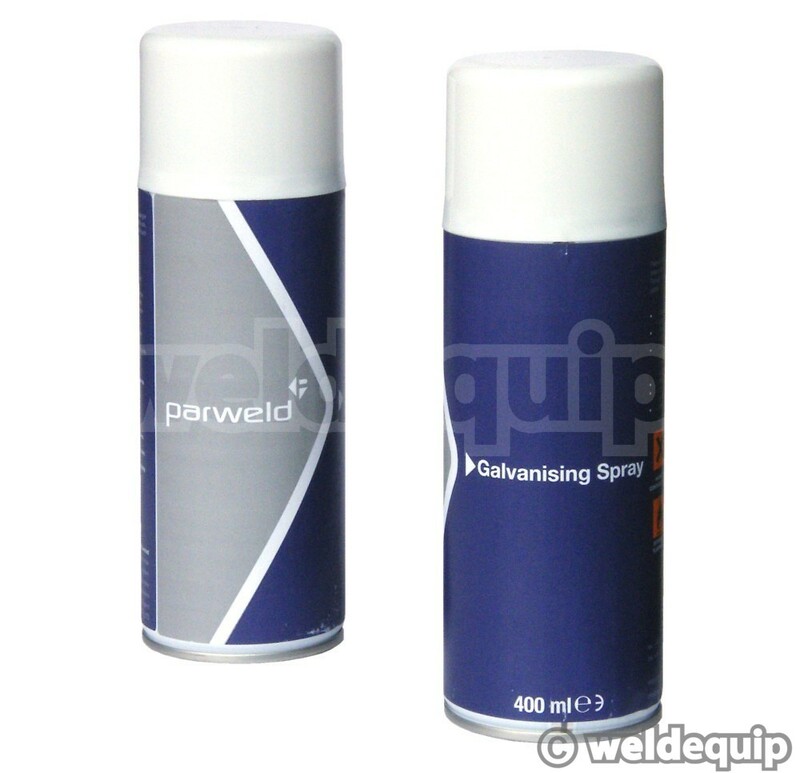 Parweld Galvanizing Spray provides a reliable corrosion resistant coating for metals. Applied after welding it can be over painted with cellulose or coach paints so is suitable for use on vehicle bodywork. The finish matches most new hot-dip galvanized coatings so it is also ideal for surface repair of damaged galvanized components.